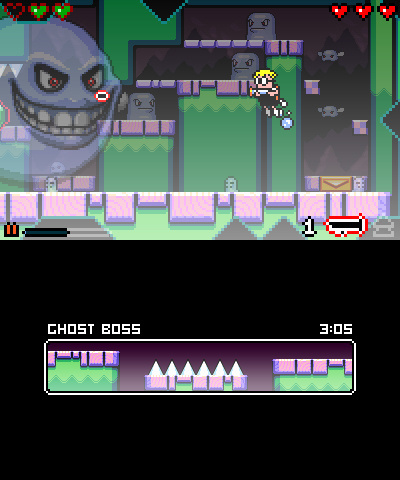 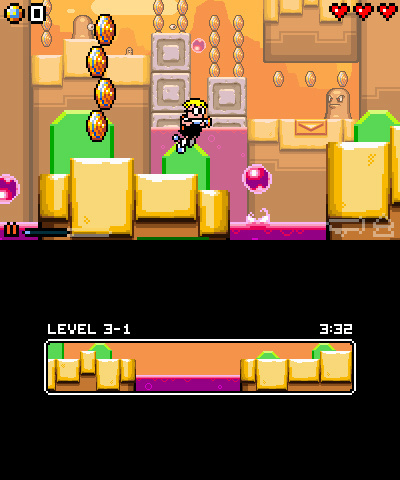 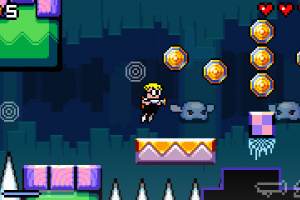 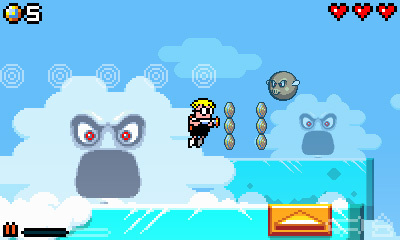 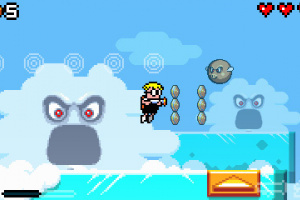 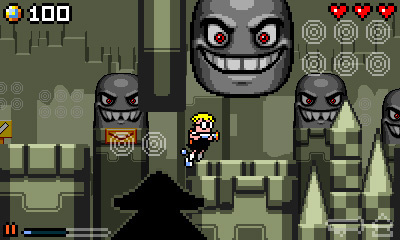 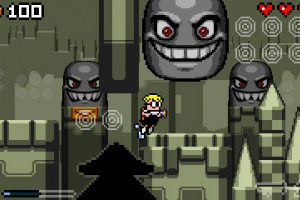 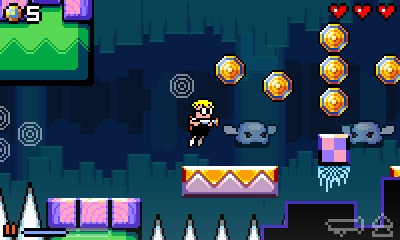 I bought Mutant Mudds yesterday. 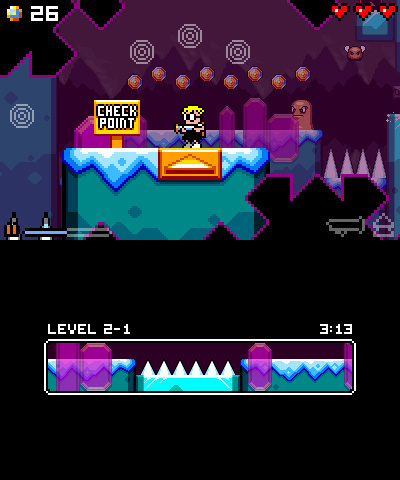 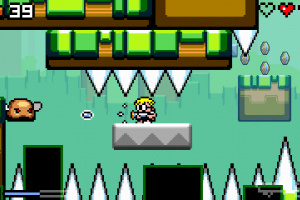 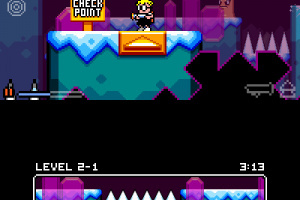 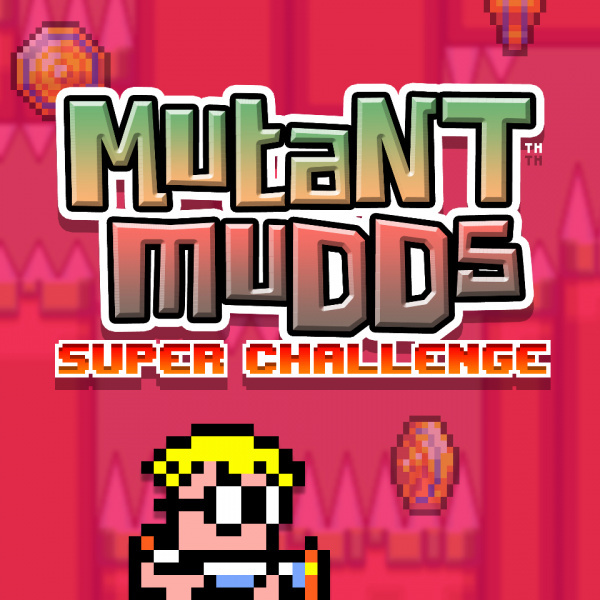 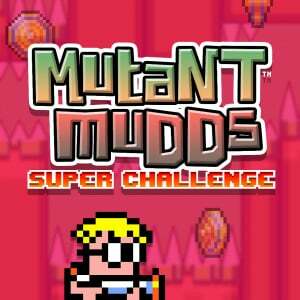 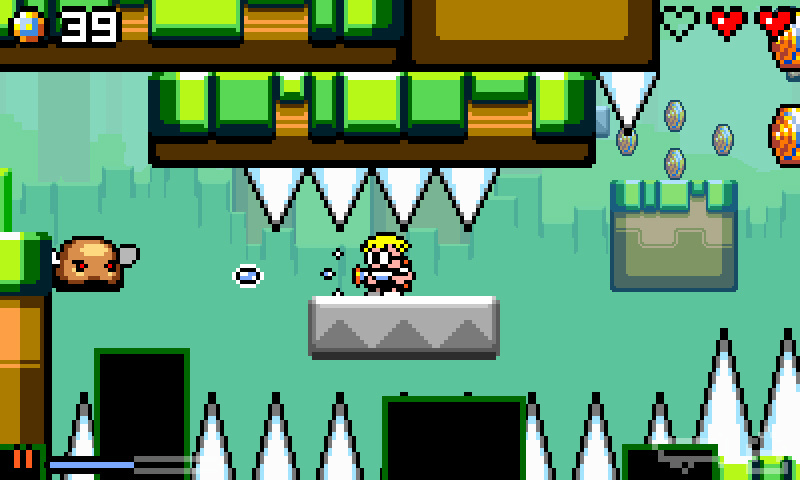 Just found out about Mutant Mudds Super Challange. 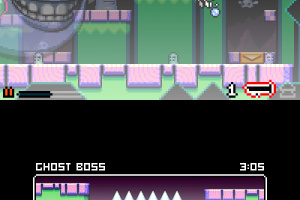 ...And I thought I was so close to getting all the e-shop games I wanted..